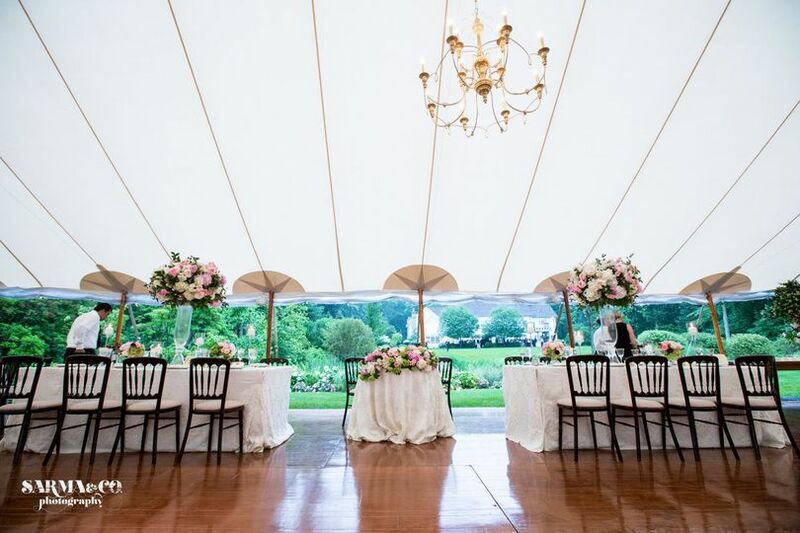 The Greenwich Tent Company is a wedding rental service based in Bridgeport, Connecticut. 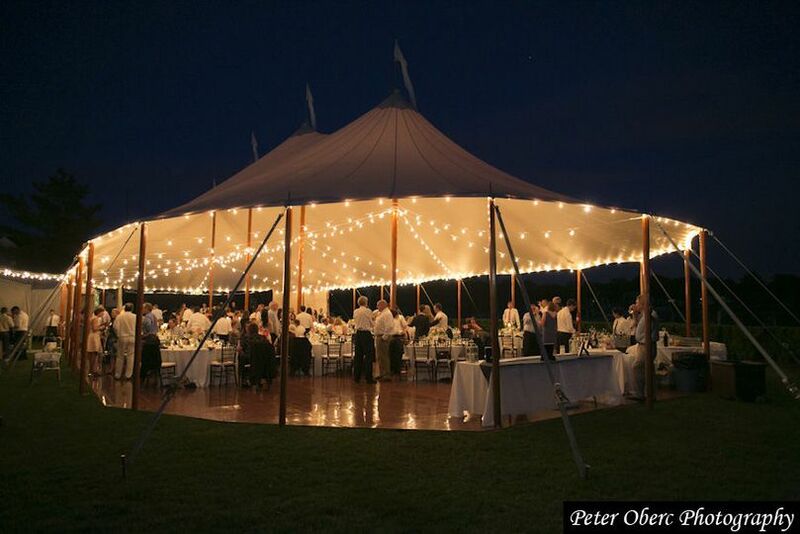 They specialize in authentic sailcloth tents that feature the craftsmanship of historic sail makers. From their custom lighting to versatile flooring, they can create an elegant outdoor ambience with a nautical feel. The company is dedicated to customer service and satisfaction. 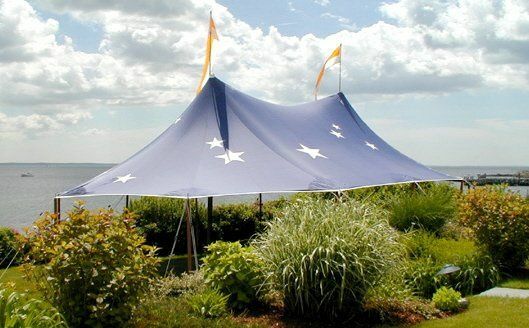 The Greenwich Tent Company serves the Greenwich, Connecticut area. 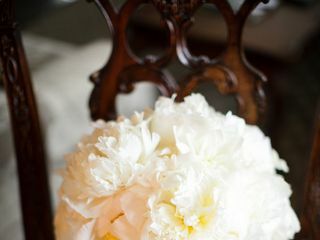 They are also available in New York, including Westchester County and the Hudson Valley. 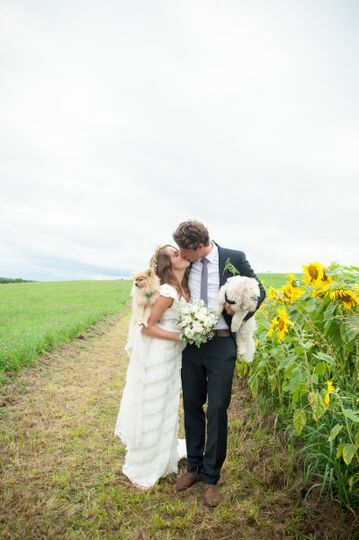 Having Greenwich Tent Company was one of the best decisions we made for our daughter's wedding. 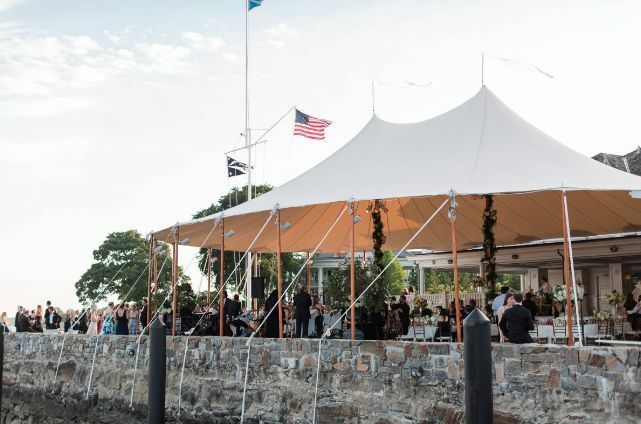 The issues that our site presented were not a problem for Greenwich Tent and their attention to detail throughout every aspect of the planning, the set-up, and the event were flawless. 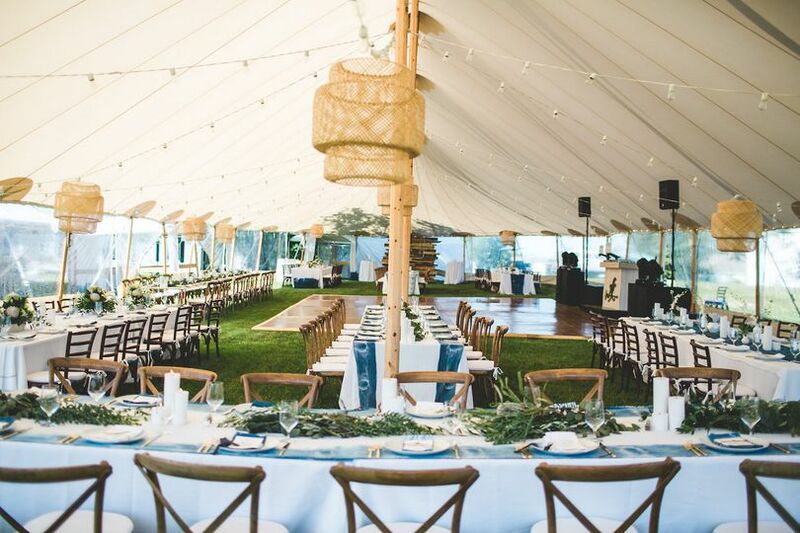 The tenting was stunning and our family felt completely taken care of in every aspect. 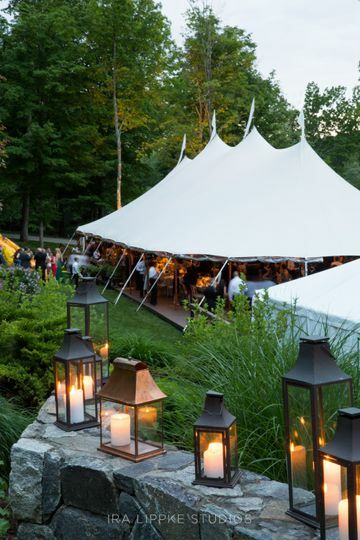 I highly recommend Greenwich Tent and am grateful for all of their work! Thank you so much Maida! We love a good property challenge to exercise our problem-solving skills and you assembled a true dream team of vendors to make it all happen. 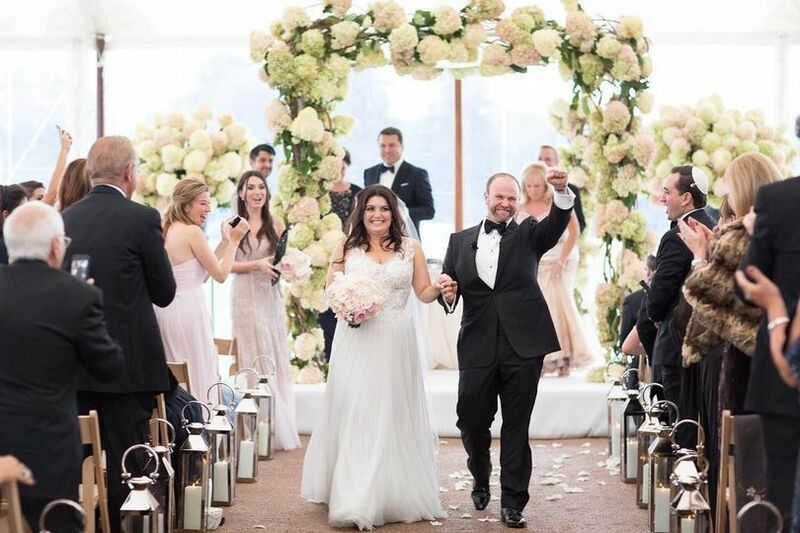 You all were a joy to work with throughout the whole process and we're so lucky to have been a part of your celebrations. 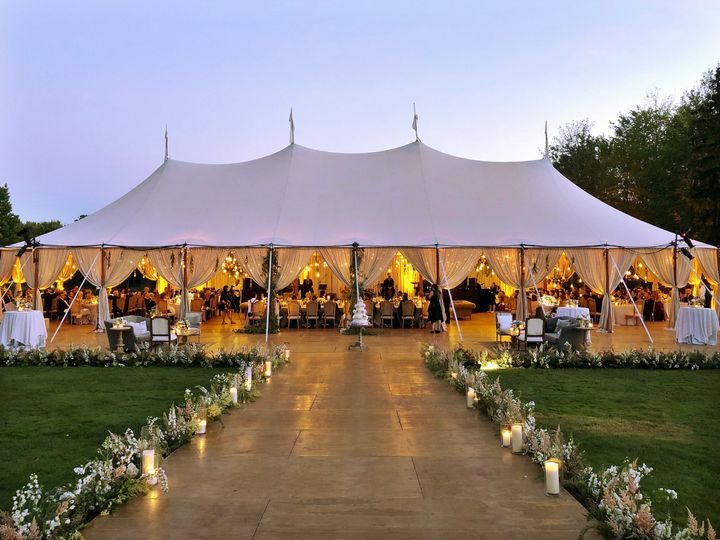 Greenwich Tents is truly outstanding. 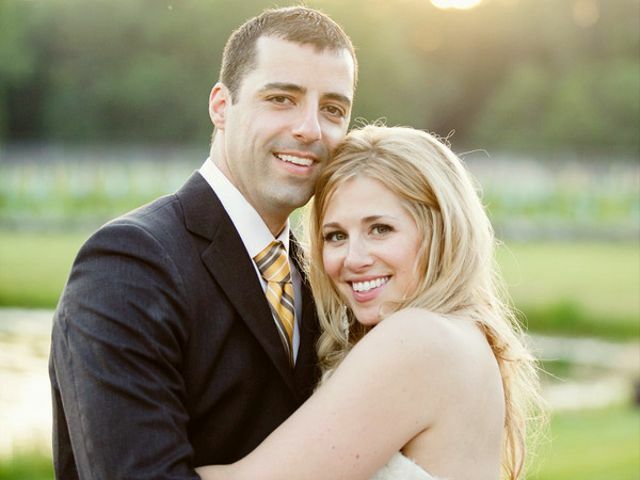 I worked with Kate and throughout the process she was professional, highly capable, and delightful to work with. 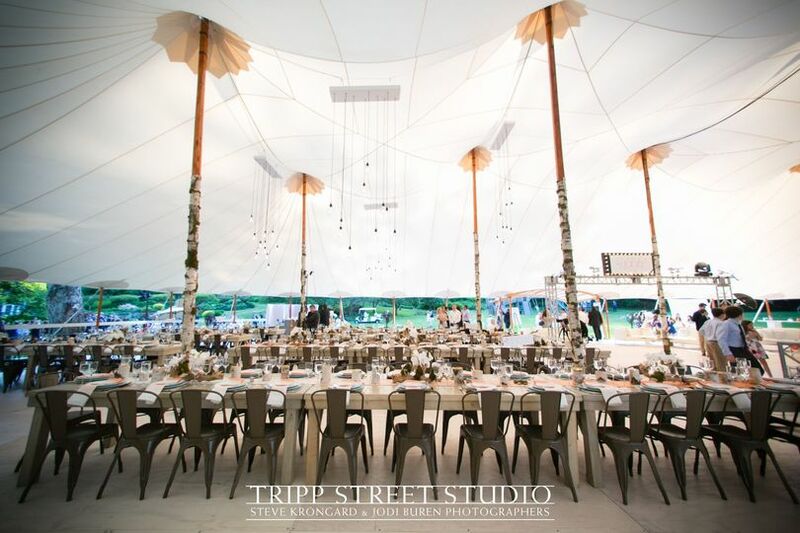 GT provided gorgeous wood floors for an unbeatable price and a stunning Sperry tent with bistro lighting. 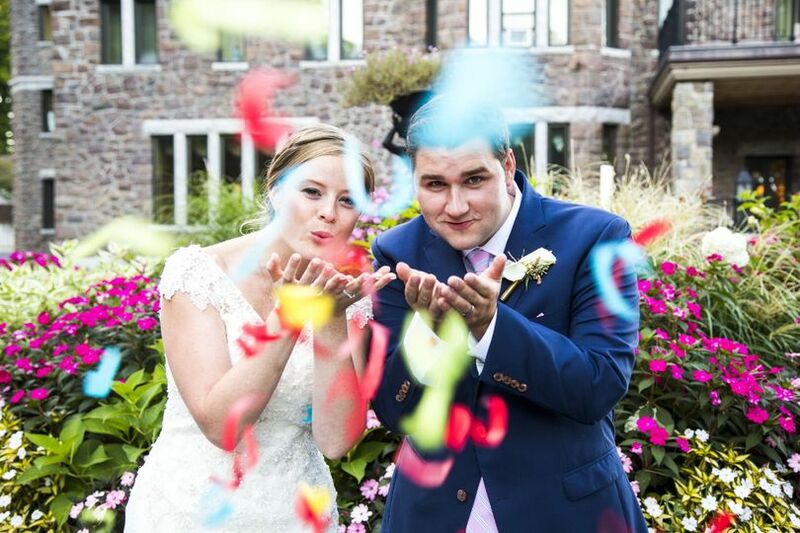 Overall they offered great pricing, an incredible staff and a FABULOUS tent on my son's wedding day! 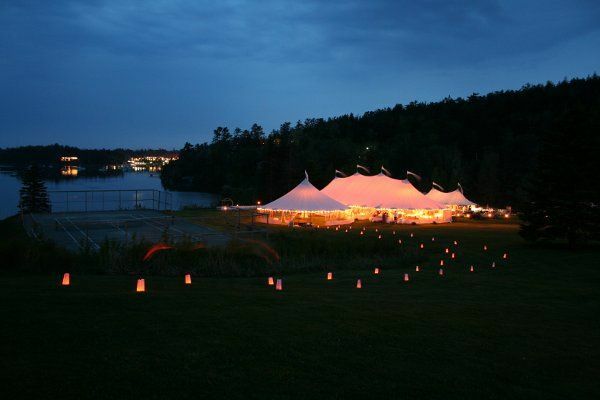 I highly recommend Greenwich Tents. 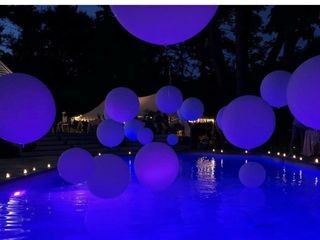 We used Greenwich tent for a backyard event and every guest complemented us on the tent. It was a hot summer day and Tracy suggested we install fans to keep the air moving. The fans saved the day and made the venue perfect. The team was super efficient, very accommodating and professional when getting the tent set up and taken down. We could not have had a better experience. All vendors should be this good! 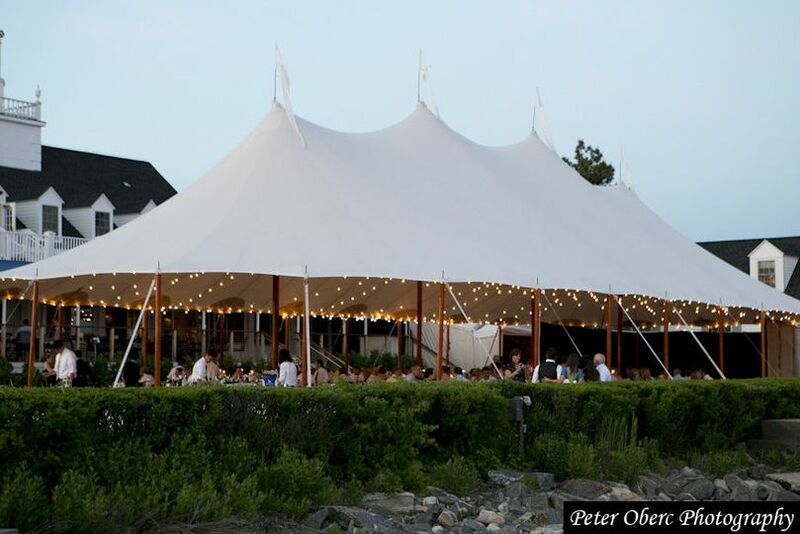 When I&apos;m shooting a wedding and I hear there will be a Sperry Tent, I know it&apos;s going to be a fabulous event. Just beautiful.